With the recent revelations of NSA activities, it’s no surprise that more and more companies are switching over or upgrading to BES10 . 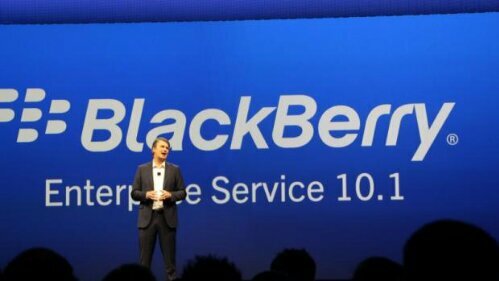 The Australian Transport Safety Bureau (ATSB) and BlackBerry both announced today that the transportation safety company will upgrade their employees to BlackBerry 10 devices and operate on top-of-the-line security of BES 10. The ATSB will hand out Z10 devices for now, and plans to upgrade employees to the Z30 by the end of November. As an independent government agency, the ATSB conducts investigations of transport incidents and accidents. Investigation teams use email and BBM to communicate and collaborate, and record safety data by filling in forms and taking photos that are sent to the ATSB’s database. IT and support teams conduct critical analysis and research to help identify causes of occurrences – used by the ATSB to improve safety and ultimately save lives. Management, field inspectors and IT personnel are the employees that are expected to receive the Z10 now and the Z30 before the end of the year.